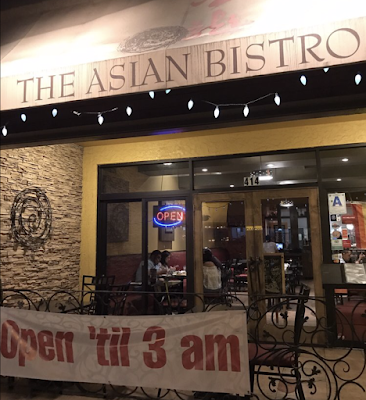 A suspect is in custody after approximately 20 gunshots were fired from a high-powered rifle into Jimmy Wong's Golden Dragon Asian Bistro restaurant in San Diego's Hillcrest community. Fortunately, nobody was injured. 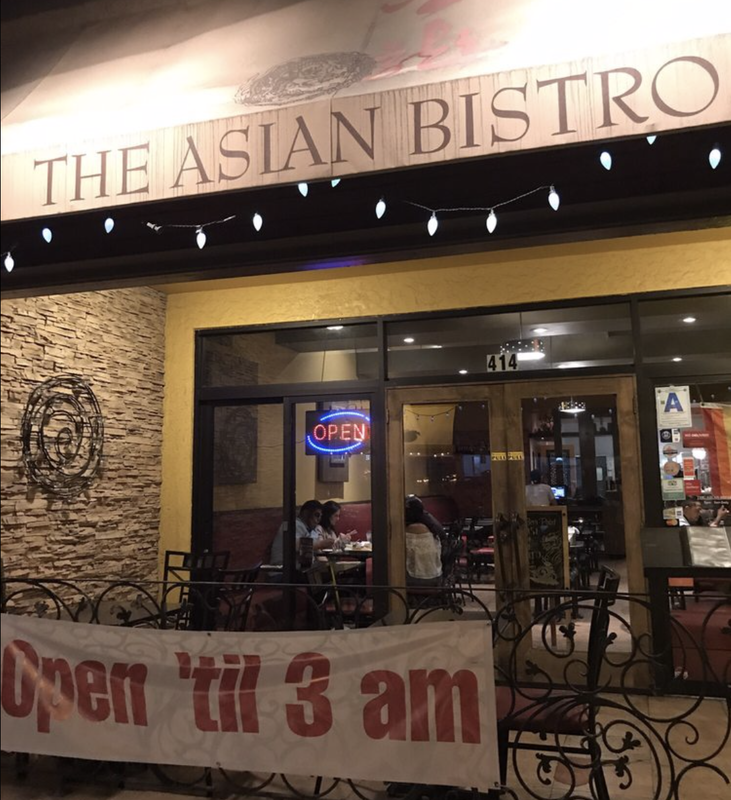 At approximately 7:40pm tonight, an armed gunman fired shots from a high-powered rifle into The Asian Bistro at 414 University Avenue in a busy section of Hillcrest. While some people within the restaurant have reported being hit by glass, there were no serious injuries. Following the shooting, there was a large-scale law enforcement response that resulted in a portion of University Avenue being shut off to the public. "It’s quite a blessing when that much, that hail of gunfire that went out, there was nobody hit," San Diego police Lt. Andra Brown told San Diego News Video. "There were several patrons inside the business and employees, and nobody was struck." Within a half hour after the shooting, San Diego police detained a suspect for questioning and found a duffel bag containing an assault rifle in a nearby dumpster, as well as clothing matching those worn by the suspect in an alley. Police have recovered at least nineteen .556 caliber rifle shell casings at the scene. There is no indication of the shooter's motive. 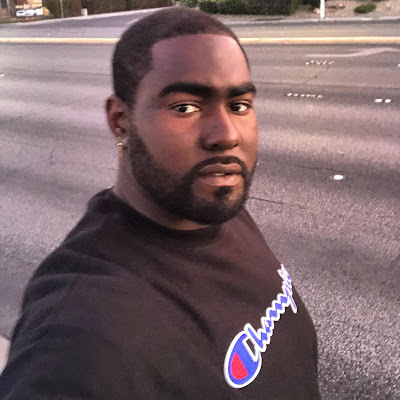 Witnesses described the suspect as a heavy-set black male wearing a dark hooded sweatshirt or trench coat who was last seen fleeing down the alley between 4th and 5th Avenues near Upas Street. San Diego Police have 29-year-old Stefano Markell Parker in custody. He faces several felony charges, including nine attempted murder charges, and is the individual accused of firing multiple shots into the Hillcrest restaurant. Parker is being held at San Diego Central Jail without bail, according to jail records. "How many of us fell victim to the streets. Is life based off the decisions that we make or the way we play the hand we are dealt. What defines us, what intertwines us. Why are we here. As life begins, as we start our journey, its seems the answers unravel at our feet. It's not until the depths of our journeys that we encounter obstacles and things began to hinder us from completing our goals at hand. Why is this ..... What is it to be born into a world that doesn't accept our niche, our life purpose. A world that must be persuaded into alignment with our driven purpose. Born free but as we grow into maturity the definition of freedom can get complicated or simplistic based on individual desires. It's crazy how care free and simply free we are as infants but as we grow into adolescence and adulthood accepting responsibilities of self and our life's purpose, we can easily and often loose the understanding, comfort, and vision of what freedom is. To loose the best understanding of freedom that we have developed in our early stages of life and to regain that freedom later on in adulthood can be a drastic, yet blissful change. A change so drastic for some the transfer to freedom can be a simple yet feared process. For me, I feel like my childhood interpretation of freedom has been much trampled and a bit destroyed. 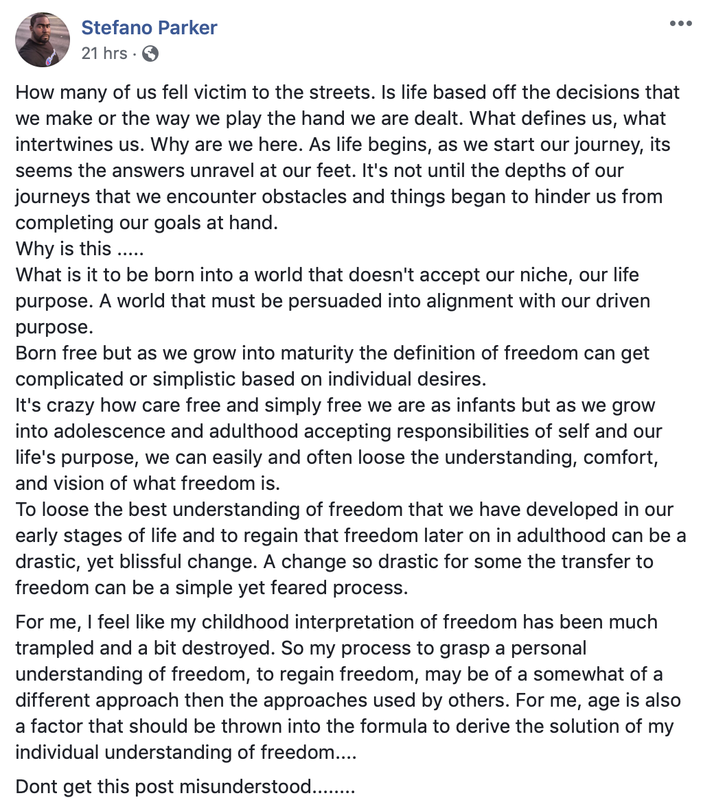 So my process to grasp a personal understanding of freedom, to regain freedom, may be of a somewhat of a different approach then the approaches used by others. For me, age is also a factor that should be thrown into the formula to derive the solution of my individual understanding of freedom.... Dont get this post misunderstood........""
There is also at least one post on Parker's Facebook that can be interpreted as anti-gay, and overall, his Facebook profile reads like it belonged to a mentally disturbed and troubled individual. It appears that Parker is a Birmingham, Alabama native that recently moved to San Diego as early as this year. There is an arrest record from Alabama from 2017 for distribution of methamphetamines and possession of marijuana on his public record report. 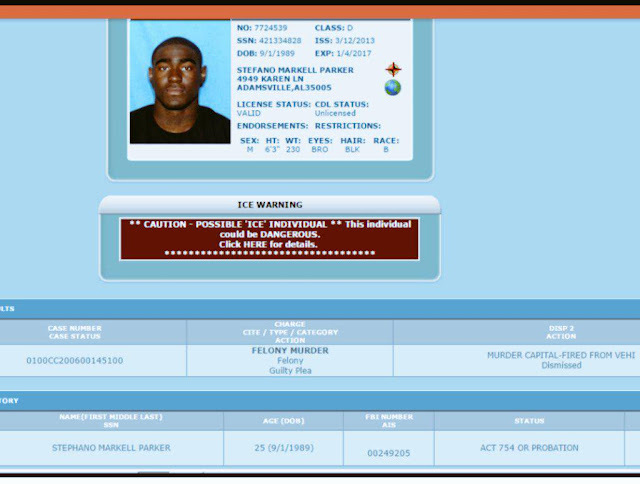 It also appears that Parker was arrested for felony murder at some point. In 2017, Parker founded Aquatech Diving Services, advertised as "the first black owned commercial diving company in the United States".